Peter and Sam are back at it again and going hard on a new case at St. Bernadine High, who is the turd burglar. Similar to last season, this season is just as mysterious, funny, and the characters were so well written. I MEAN KEVIN MCCLANE THOUGH. Please watch this show, especially if you’re tired of murder mystery documentaries and need a “Scary Movie” type series to decompress. 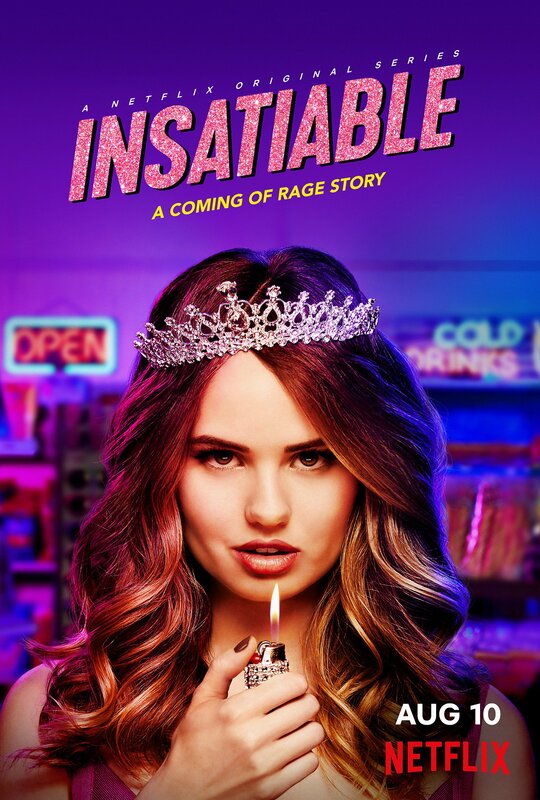 Disney Channel star, Debby Ryan, stars in “Insatiable” as a low esteemed overweight girl who lost weight after breaking her jaw and turns into a beauty pageant contestant overnight. I mean, this show has a lot of controversy around it for fat-shaming. But it also got renewed for a second season so I had to take a look to see what’s up. It’s not offensive as I thought it’d be since the show is honestly more satirical than anything. It shows how desperate people can become about self image, and maybe, just maybe it’s really not that important? 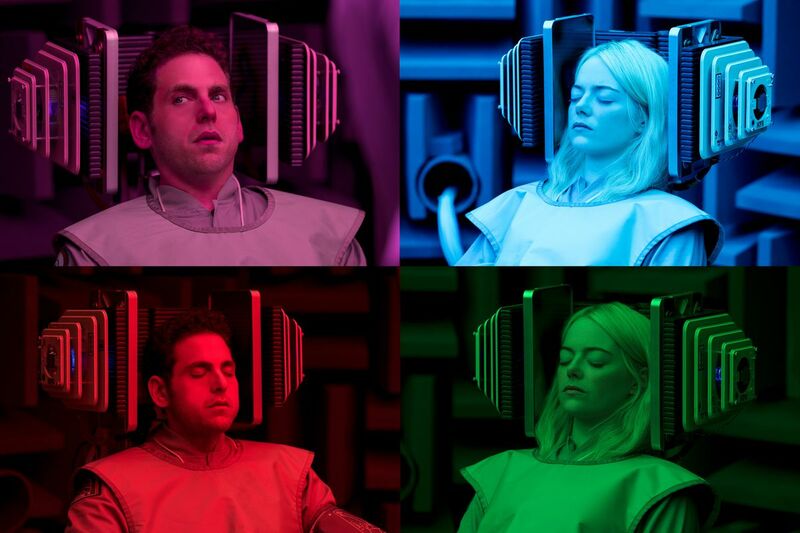 I haven’t finished this yet, but it’s a weird f***ing show that stars Emma Stone, Jonah Hill, and many others. It’s got drugs, mystery, and is straight up weird af. Rushmore plus Teen Romance + Nerds = Class Rank. It’s a super fun movie to watch with memorable characters. A Classic. 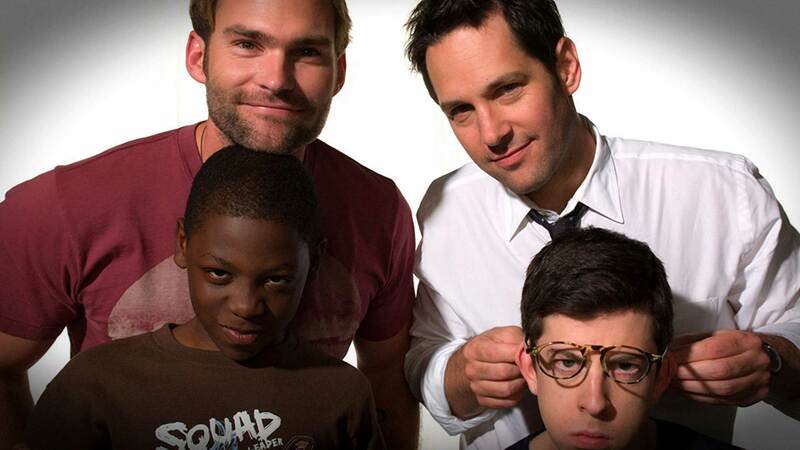 If you love Paul Rudd like I do….it’s a must (Re-)watch! P.S. This is a very rushed post, don’t hate me! Previous Post Who knows what’s best for you?